Our newest gallery is now open with the exhibition, Beauty Speaks for Us. 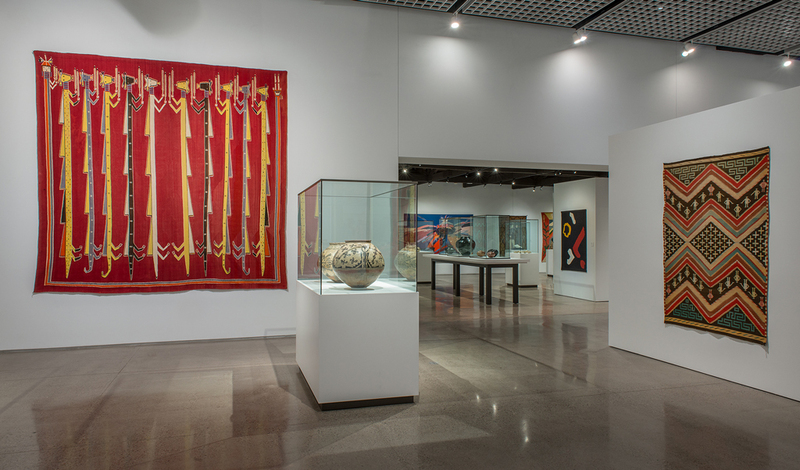 Over 7,000 square feet of exhibition space showcasing the best and some rarely seen works of American Indian art from local private collectors and from the Heard’s own collection. This display covers over 3,000 years of artistry and contains over 200 objects. Open until April 2.